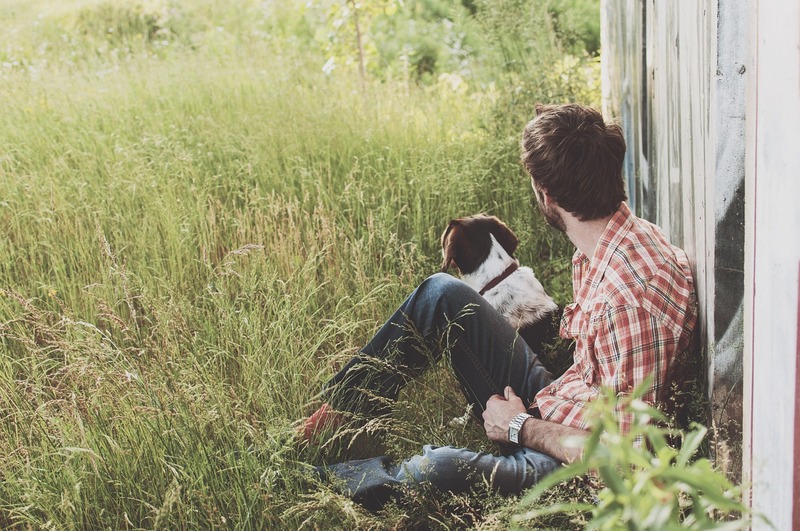 5 Reasons Loving Your Pet is Good for Your Health! Your pet brings so much joy to your life, but did you know that spending time with them could be better for your health? Many medical & psychological studies show that pet owners live a happier, healthier life than non-pet owners. Other studies show that heart attack survivors & people with abnormal heart rhythms live longer than people without pets. Petting your cat or dog simply feels good; but why is that? Blair Justice (Psychology professor & author of Who Gets Sick: How Beliefs, Moods, and Thoughts Affect Your Health) tells WebMD that any enjoyable activity, such as petting your dog, can elevate levels of serotonin & dopamine, which have pleasurable & calming properties. Another study found that your pet can actually soothe you more than the presence of a friend or spouse during a stressful situation! 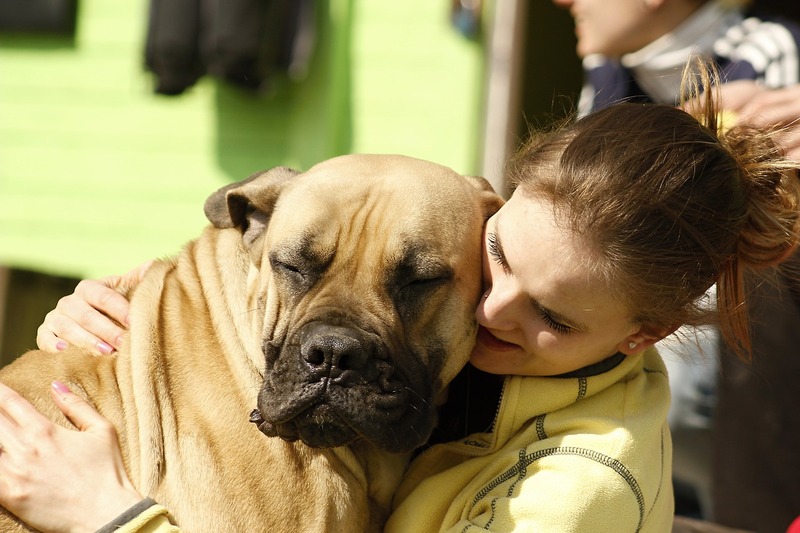 Therese Borchard (Associate Editor of Psych Central) says that one reason pet’s aid in depression relief is simply by offering us unconditional love & acceptance. 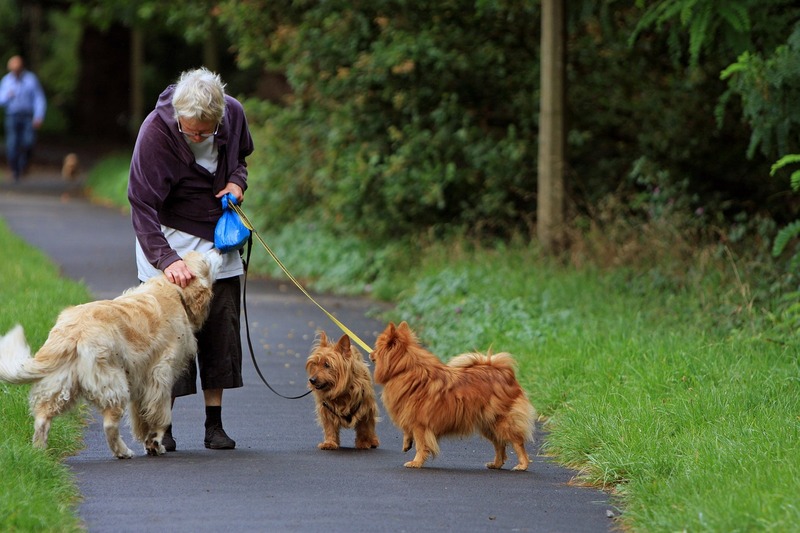 In a depression study done by John Hopkins- they claim that nursing home residents felt less lonely with an alone visit from a dog, than a visit with both a dog & another resident. Our dog doesn’t care if we look disheveled, or may be having financial or relationship difficulties. When you walk through that door, you are the best thing since sliced bread, and they love to let you know it. The presence of a pet is a natural icebreaker. We all have walked down the street avoiding eye contact with a stranger. 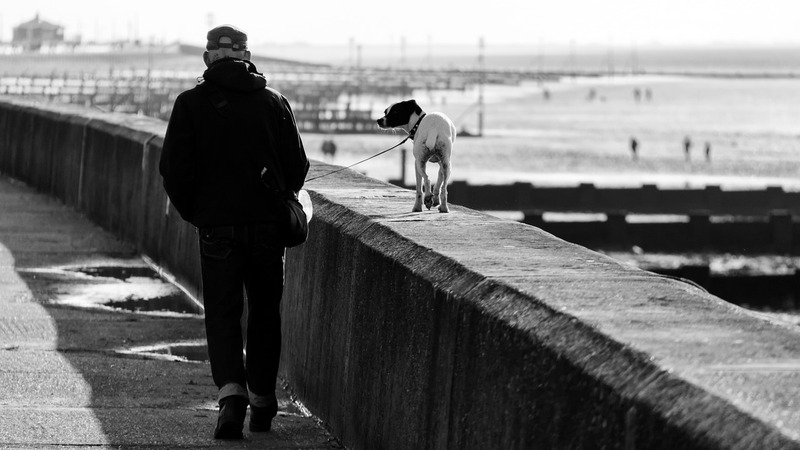 However, if that person is walking a dog, we can easily strike up a conversation that would have otherwise not happened. This can make us feel more connected to people, aiding as a natural mood enhancer. Look out Match.com, having a dog can land you more dates! Beyond a dog being a natural conversation starter, a recent study found that owning a dog actually makes you more attractive to a potential mate! 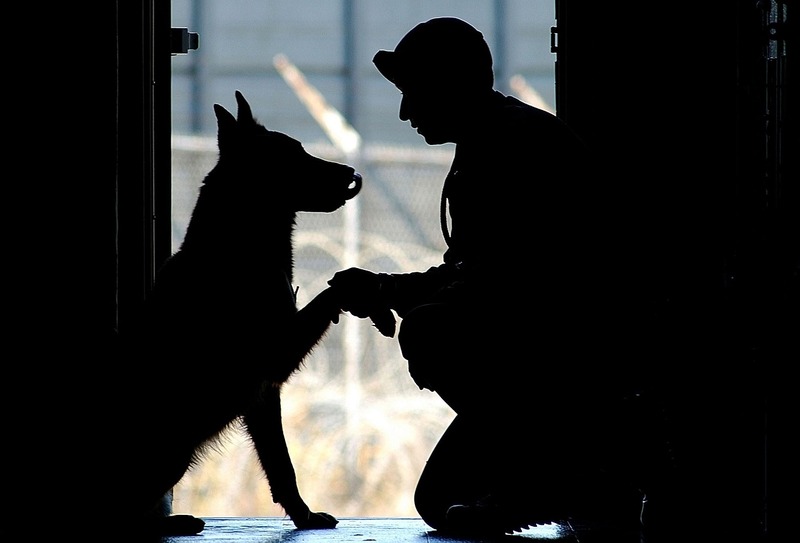 It is well known that service dogs do so much more than aiding the physically impaired. One example of this is an organization called Next Step Service Dogs, based out of Escondido, CA, who raises funds and trains dogs for veterans suffering from PTSD. Valentine’s Day is a reminder to love the people in your life that matter to you the most, your pet is no exception. So love on your dog or cat a little bit extra on the 14th; after all, it’s good for your health! Give us a call to schedule an appointment for your furry Valentine!